I am happy that you have found our web site. 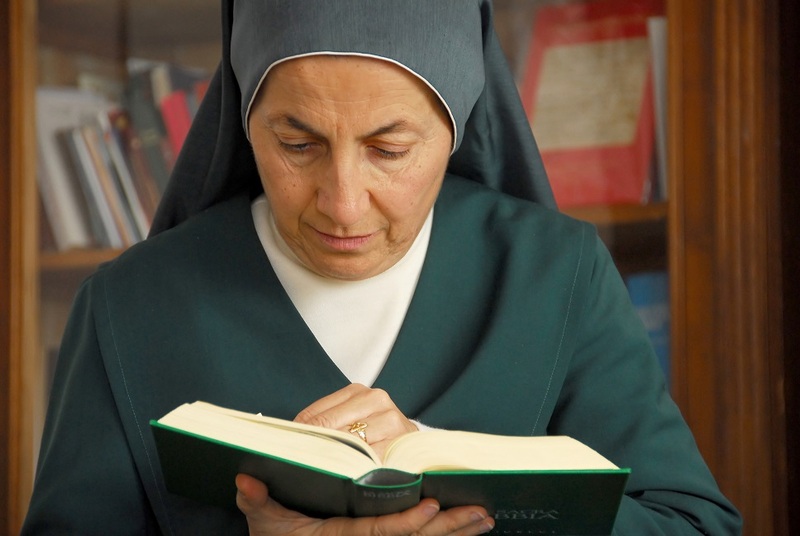 In this section you will find some thoughts to help you to understand what is a religious vocation and how to recognise it. Vocations are God’s esclusive initiative: “It was not you who chose me but I who chose you” (Jn15:16). We are therefore invited to give a generous response to that love. True happiness is to understand and live God’s will in your lives. If you have felt the Lord’s gentle invite to the religious life, you may feel suprised. Normally, the first response that we give the Lord is …fear! When the Lord starts to let us know His will, we naturall respond by saying, “who, me? I am not good eneough, I have lots of defects, I am not a saint!” Do not worry, even the prophets responded with their own objections. Even the Virgin Mary “was greatly troubled” but was told the same thing – “do not be afraid”! My name is Sr Emanuela. I will always remember the fear that I felt when I started to discern. I received some great advice, “pray in the right way”. Slowly, I learned that this means to pray in a way so that you are truly open to the Lord’s will and He leads us from there! I am delighted to help you in any way possible with your process of discernment. Please do not hesitate to contact me with your questions, knowing that I will welcome them as an opportunity to share with you the significance what it is to be a woman consecrated to the Lord. The Lord wants to reveal His project of love that He has had for you from eternity and He will give you the grace to respond with a heart filled with joy and generosity.